I found this recipe on the Food Network. I love cooking and making special ethnic dishes. I made this for my wife’s birthday last month. 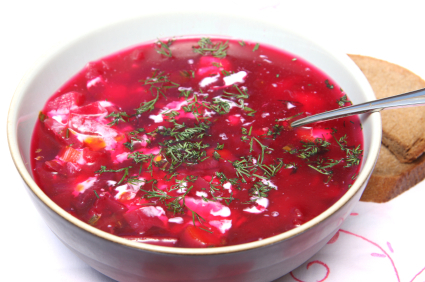 Anne loved the borscht we had in St. Petersburg Russia, years ago, while in the process of adopting our two youngest children. So we compared this to the real deal and this recipe measured right up there. I recommend a few modifications: add string cut carrots and some diced, fully browned, beef to the soup. I pureed about 3/4 of the soup once it was fully cooked. A dollop of sour cream is a must. ENJOY!! Put the broth, beets and potatoes in a large heavy-bottomed pot and bring it to a boil, then reduce the heat to a simmer. Cover and cook until the vegetables are just tender, about 20 minutes. Uncover and stir in the cabbage and red wine vinegar. Season, to taste, with salt and pepper (taste for sodium levels in the broth before salting). Simmer for another 15 minutes, stirring occasionally. Ladle the soup into serving bowls and serve warm. Slip ‘n Slide African style. Fun, laughter and smiles are universal blessings from God. 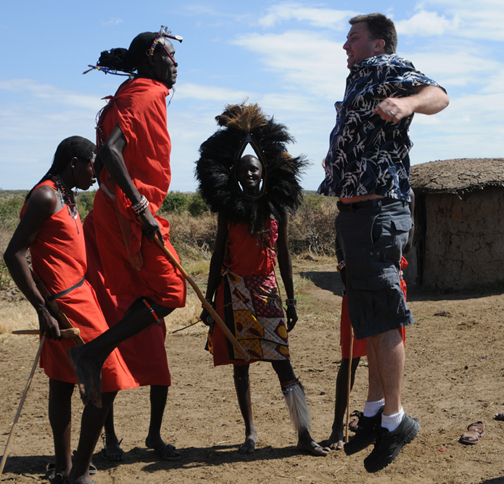 CH jumping with the Maasai tribe. 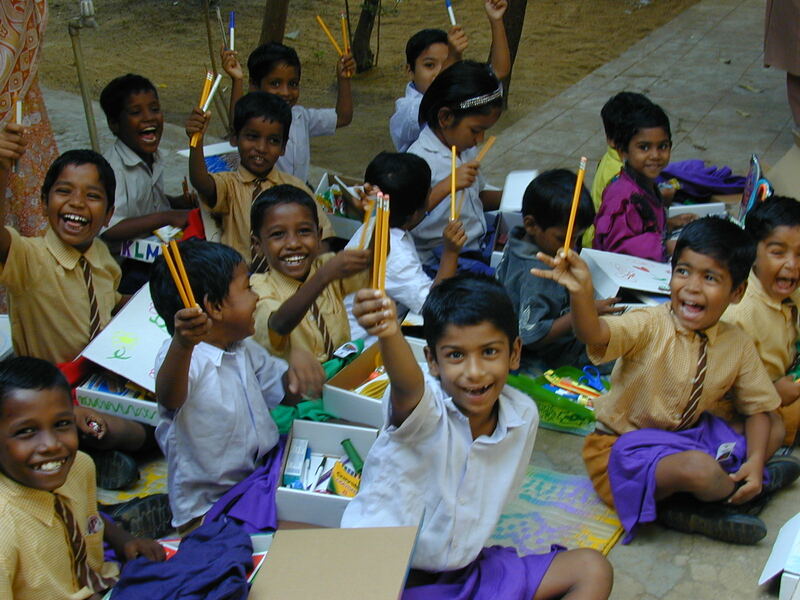 In an article from Yale Global Online, Laurence Chandy and Geoffrey Gertz make the claim that the number of extreme poor fell from 1.37 billion in 2005 to 820 million, over a six year period. This is great news, but why did this happen? Chandy and Gertz credit these trends: the rise of globalization, the spread of capitalism and the improving quality of economic governance. If these trends seem to be working so well to help the extreme poor around the world, shouldn’t we also focus on them to help the needy in our country?